Workplace strategy is the beginning point of an integrated and dynamic process of design which responds specifically to your business. It gets to the heart of your business drivers, workforce and work process. It defines the role of technology and real estate as they support your business. 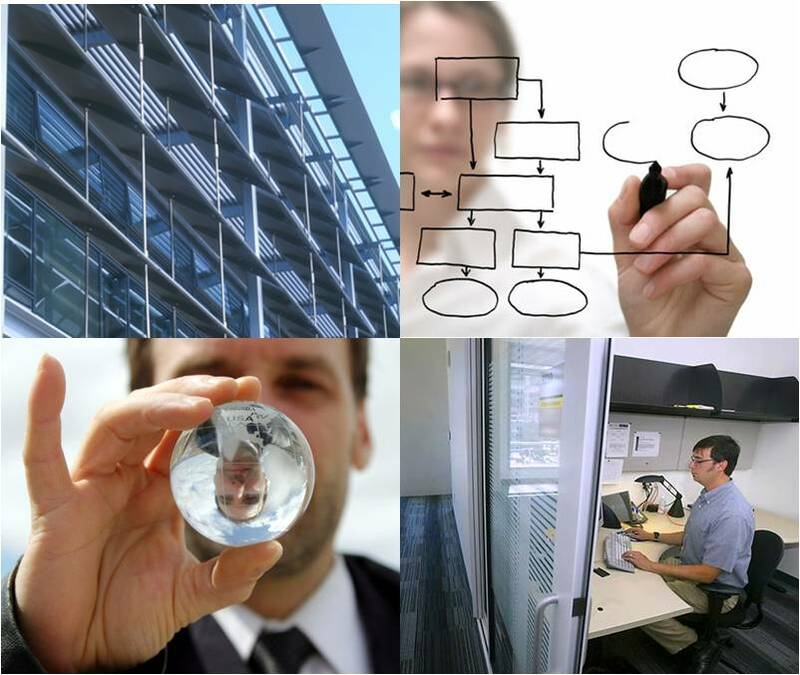 Workplace planning is about envisioning a future which integrates all of these elements. It defines a strategy for improving and optimizing current assets as well as preparing for future ones. The result of our collaborative process with you will demonstrate deep understanding of these elements in the context of your business. Our process combines data collection with benchmarked best practices, sustainable design strategies, lessons learned from previous projects and integration of leading edge design tools.